Youth Center – Samokov headed Latinka Shtarkelova strives to work in harmony with the needs of young people from Samokov and the region by offering various opportunities for better organizing their free time. At the Youth Centre – Samokov are organized 16 clubs and groups with different creative directions. 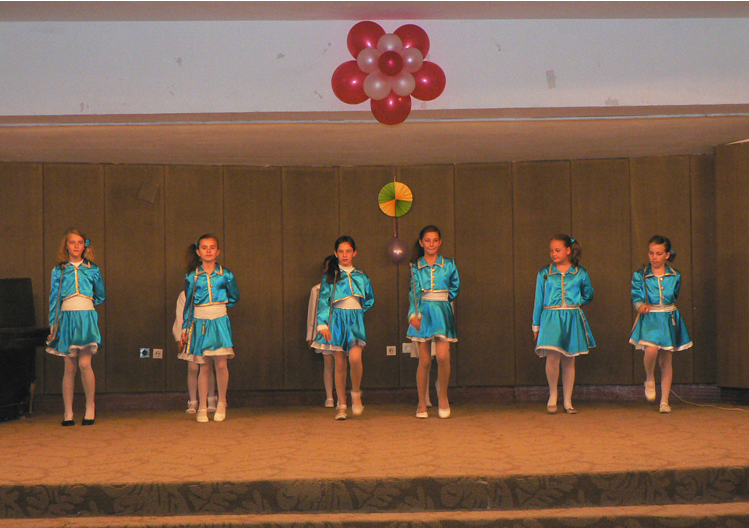 Youth Center hosts year-round competitions, quizzes, children’s shows, concerts, dance fiestas, table-tennis tournament, it organizes picnics, exhibitions and making cards, decorations for various occasions. All these events and initiatives enable the expression of the talents and potential of young people and stimulate their creativity. 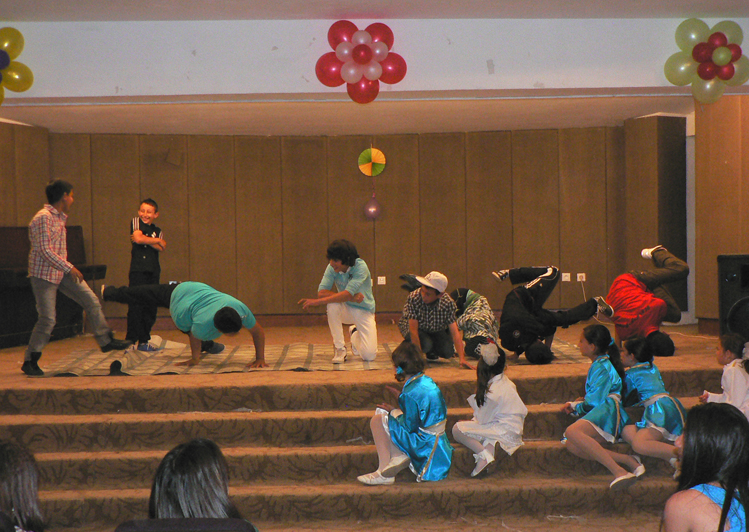 Along with these events the Youth center organizes meetings and campaigns related to current problems of adolescents. The Youth center organizes also summer programs.